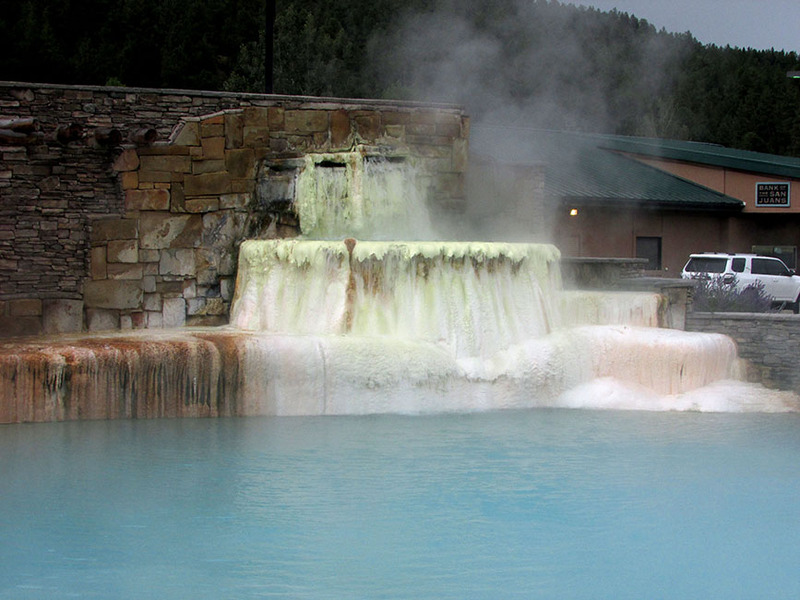 If you read all my posts about Pagosa Spring, you’ll just have to get used to me saying it is one of the most beautiful places in the world. It is a magical & amazing place hard to capture in photos or words. 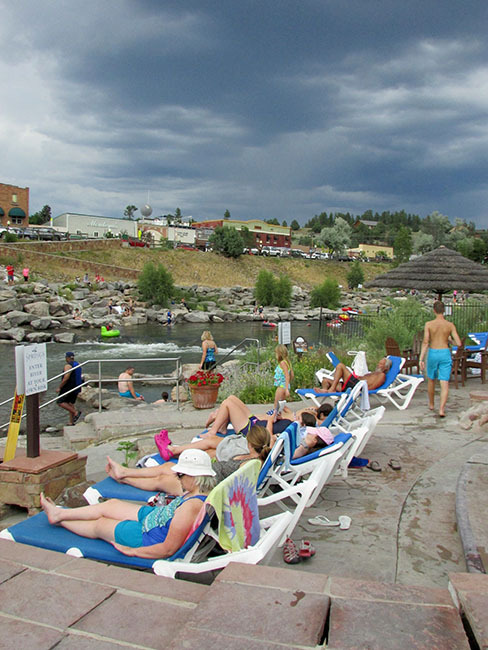 It is my belief the hot springs in downtown Pagosa are the primary source of this magic. 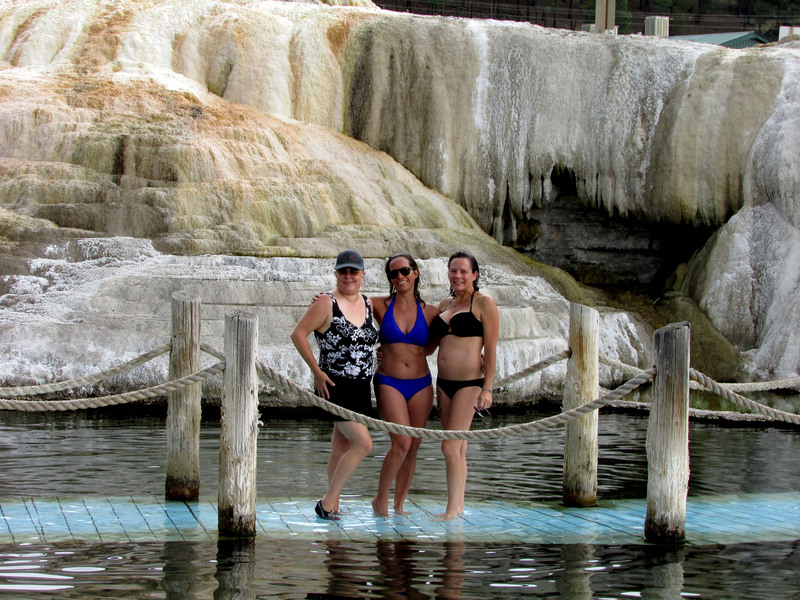 While the hot springs are stinky they are are source of relaxation, fellowship & fun. 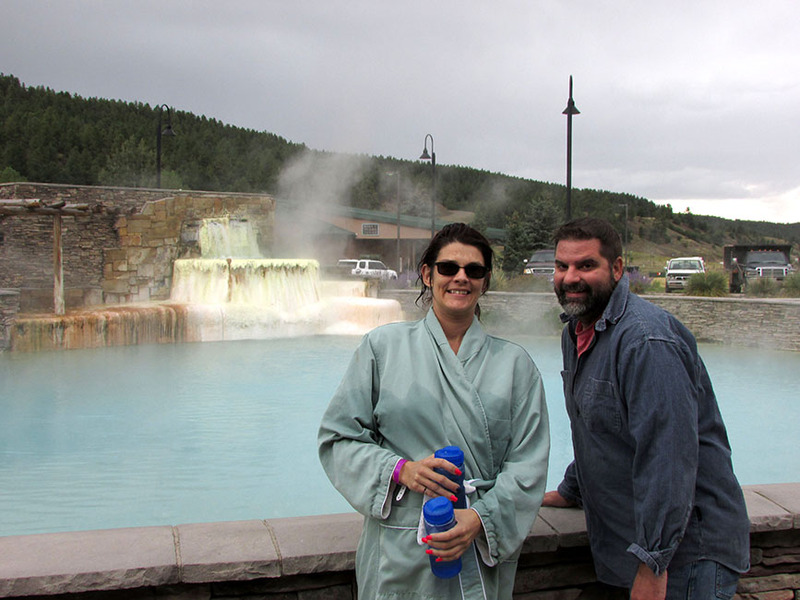 Overall, Beau & I have visited the Pagosa Springs & Spa 4 times. There are 2 other facilities in town, but this place has the most pools. 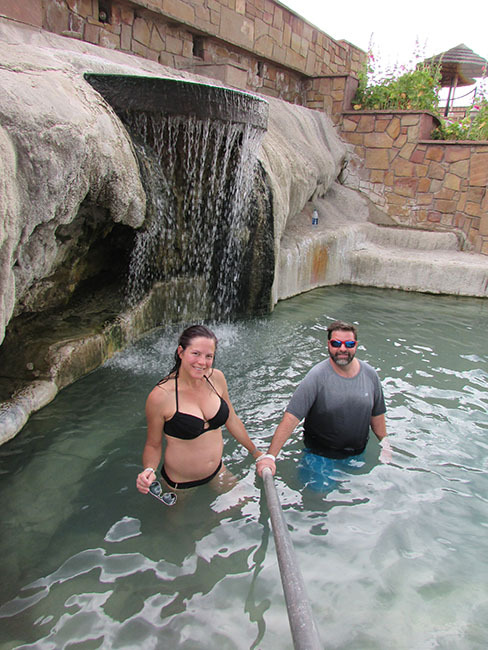 You can search on the internet for more information about the springs, but I wanted to let you know about some important tips that will help you really enjoy your visit. DON' T FORGET YOUR SUNSCREEN!!! My first trip, I didn’t put sunscreen on my face. My nose was burned to a crispy red. We went in July, my nose was still red in December. Hat, sunscreen, possibly a long sleeve water shirt. Don’t take this lightly because you are really close to the sun due to the elevation. When my sister & her boyfriend came to town, they stayed at the hotel which gives you a slew of perks worth the rates – 24 hour access to all areas, a robe, towel, water bottle, hotel bar… The hotel is nice with clean rooms & you are in the heart of downtown. 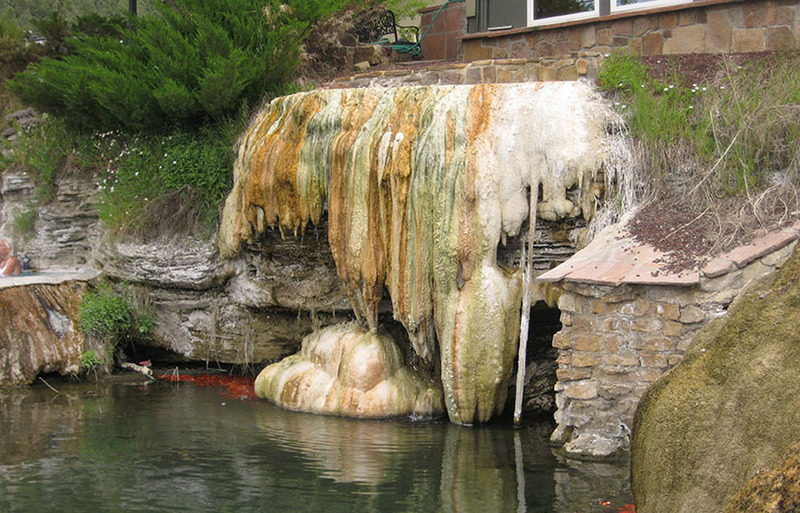 Beside the hotel is the “Mother Spring“. 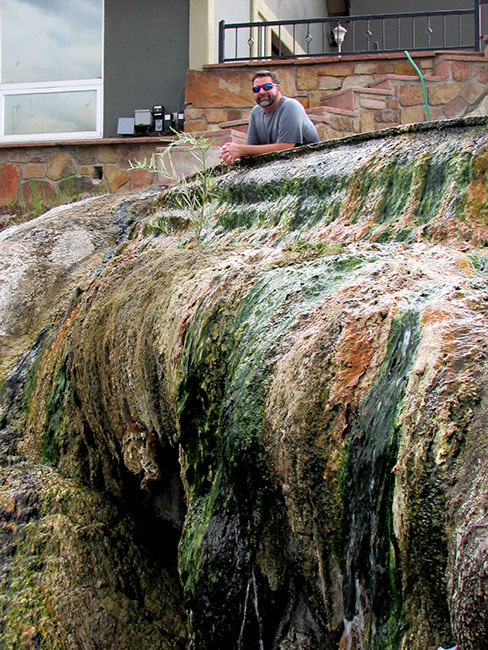 This is the 144°F main spring that reaches an unknown depth measured by the Guinness World Records & feed all the pools. 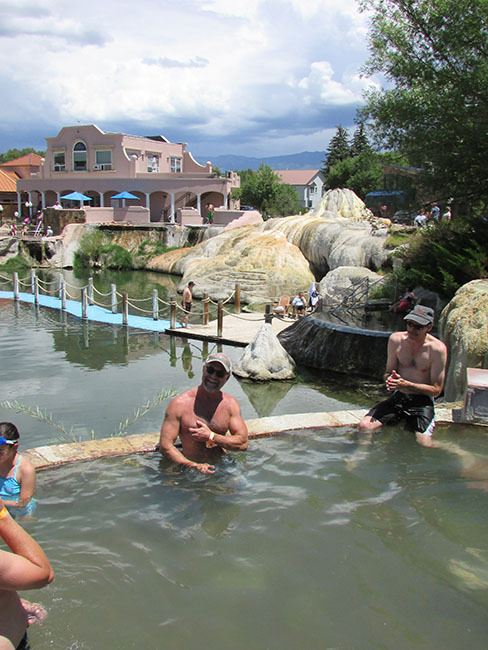 The springs are stinky, but you should take a shower because the water is the perfect temperature coming from the geothermal heat. They provide shampoo, conditioner & shower gel in the women locker room. 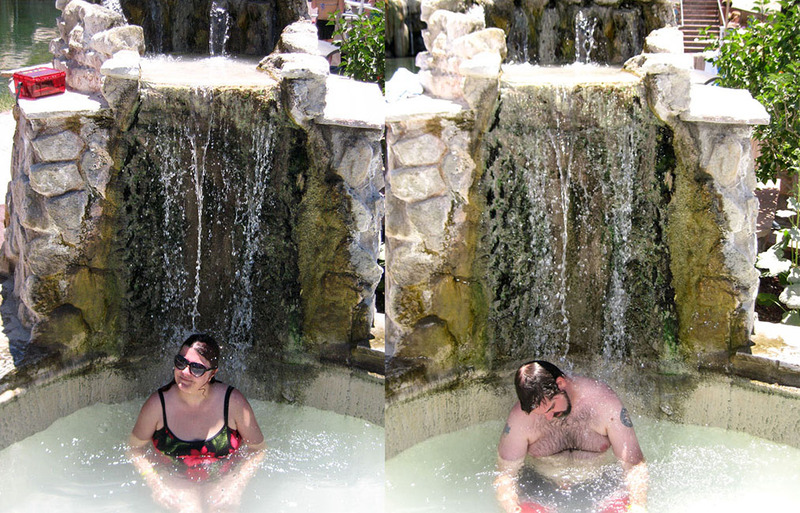 There’s a lot of splashing going on. Protect your phone, camera, credit card, etc with a waterproof bag or box. I also like to take a mesh bag so everything dries quickly & I can easily retrieve the contents without spilling my drink. 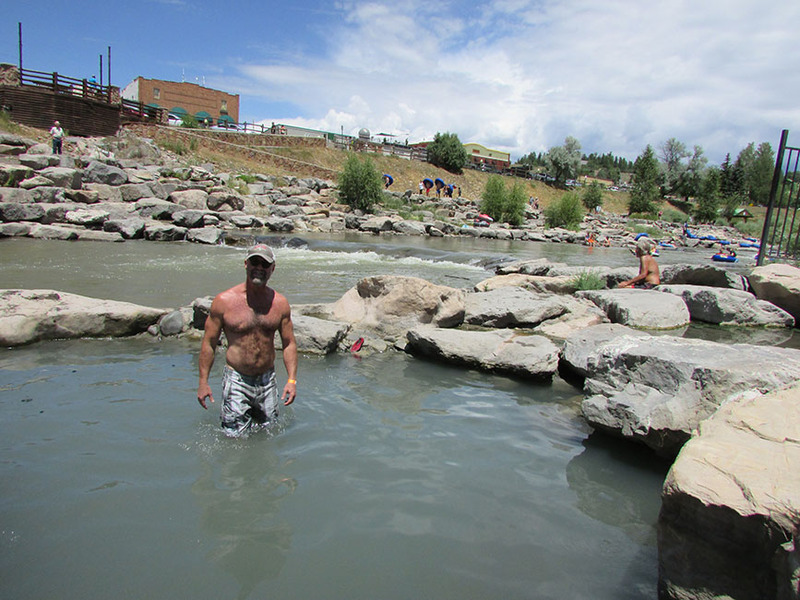 In the summer, I have a hard time getting in the Springs during the day. 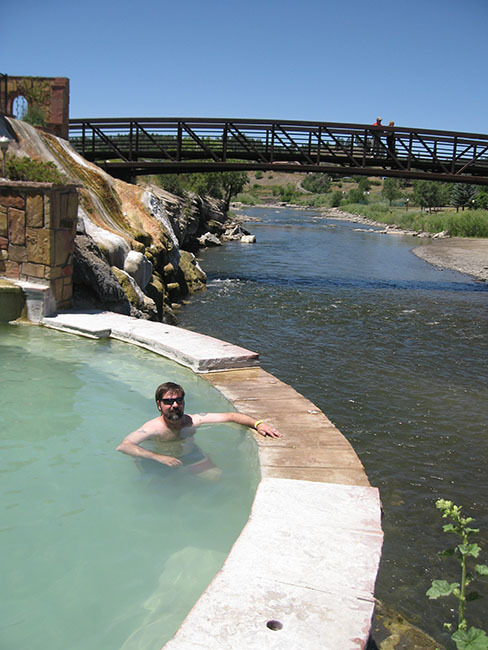 Arrive just before sunset so you can take a few photos & then enjoy perfect temps for soaking in the pools. If you are on a budget, don’t worry about paying for the restricted areas. You’ll have a great time in the general area. 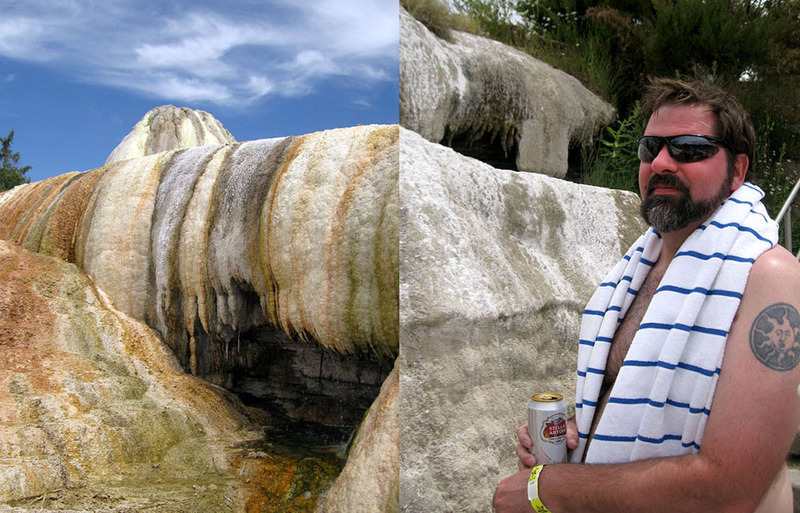 It costs extra to get a robe or towel, but can bring in your own robe, towel & water. You really should rent a locker ($2) so you don’t have to carry around all your stuff.